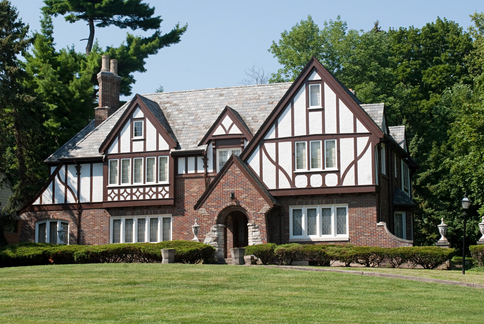 Tudors are a popular style throughout the United States. 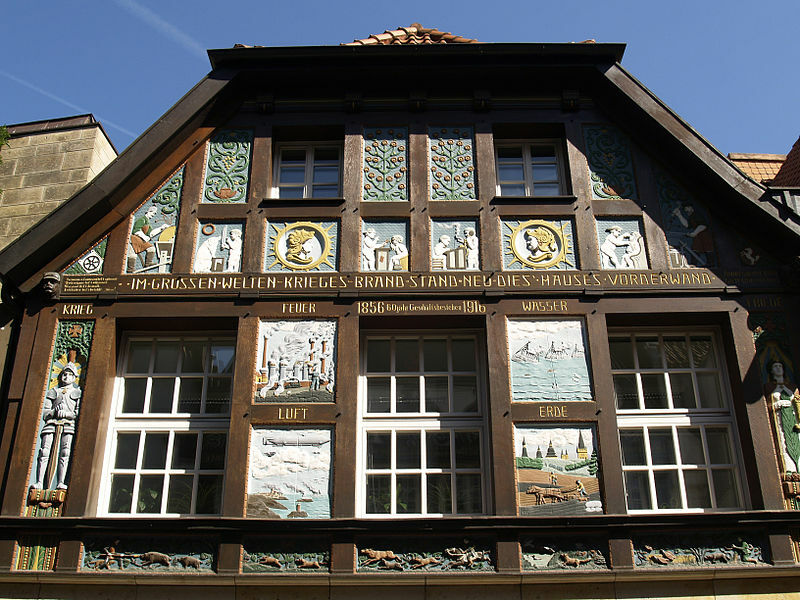 They are known for steep roofs, groups of windows, and arched entryways. Please see below for a complete list of Tudors for sale in Chapel Hill, Durham, Raleigh, and the rest of the Triangle. Don't hesitate to Contact Us if you have any questions.